In order to improve the quality of the city’s regulation and services, Township Management always keep up with various innovations and updates. The latest one is the plan to renew the Estate Regulation for industrial and residential area, in order to adapt to the latest urban development trend, and follow the regulations issued by the Government over time. It is expected that every resident understand that the Estate Regulation serves as the city’s guidance in interfacing every activity and event in Lippo Cikarang. The socialization will be held in April 2018, by inviting RT/RW and citizen representatives. 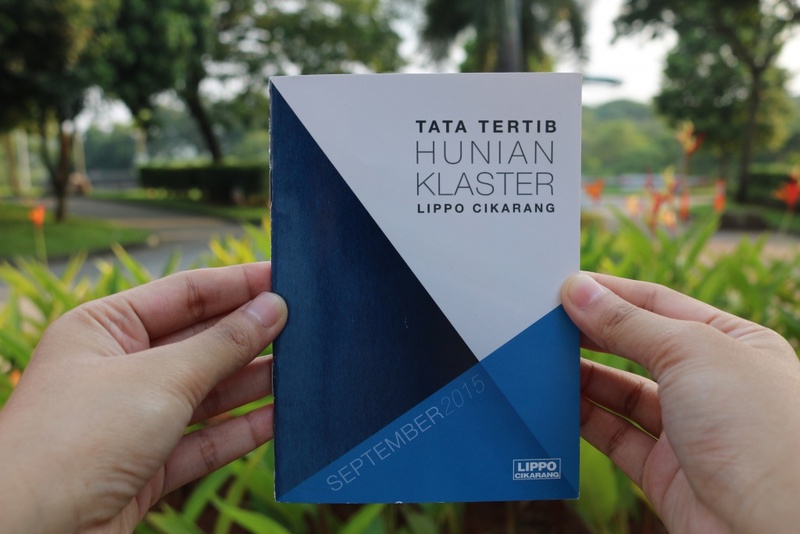 We hope the new Estate Regulation will make Lippo Cikarang a more advanced city in the future.